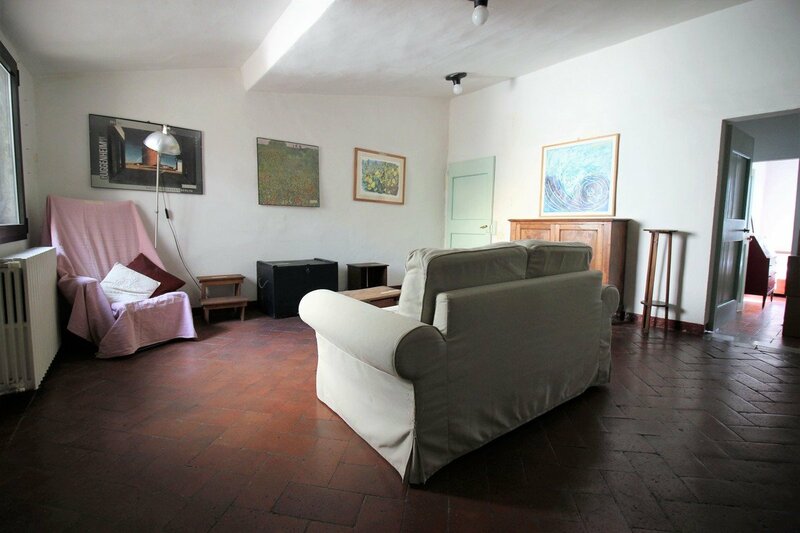 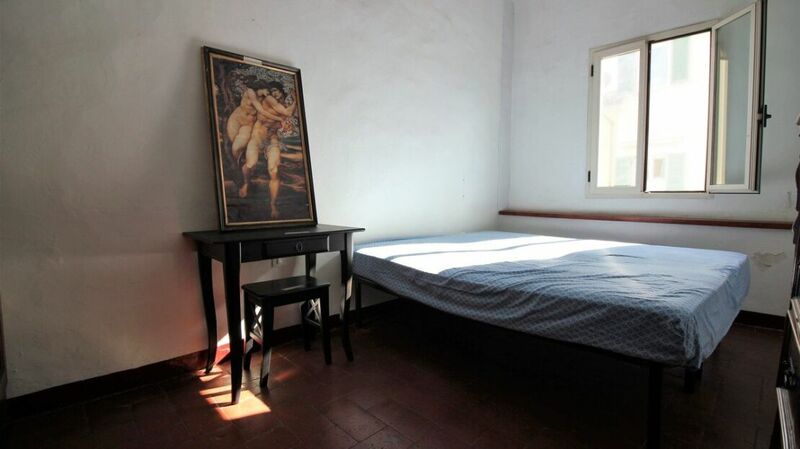 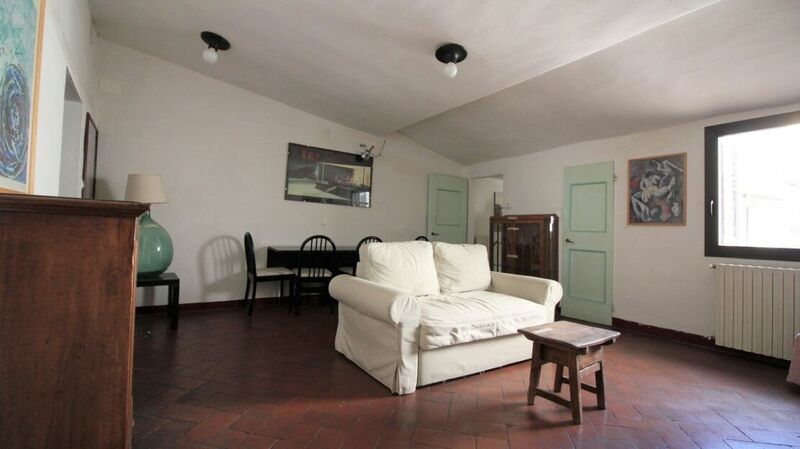 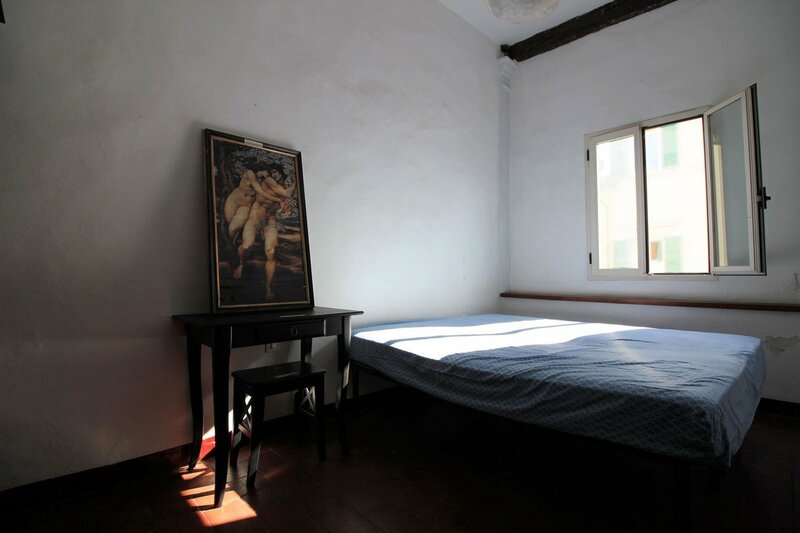 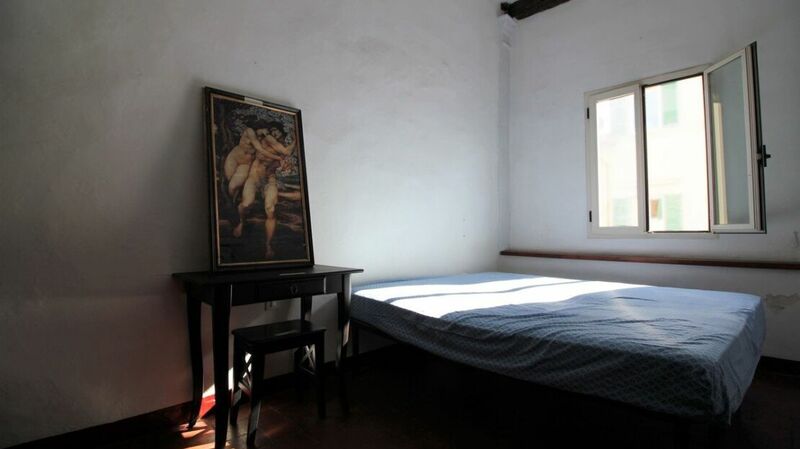 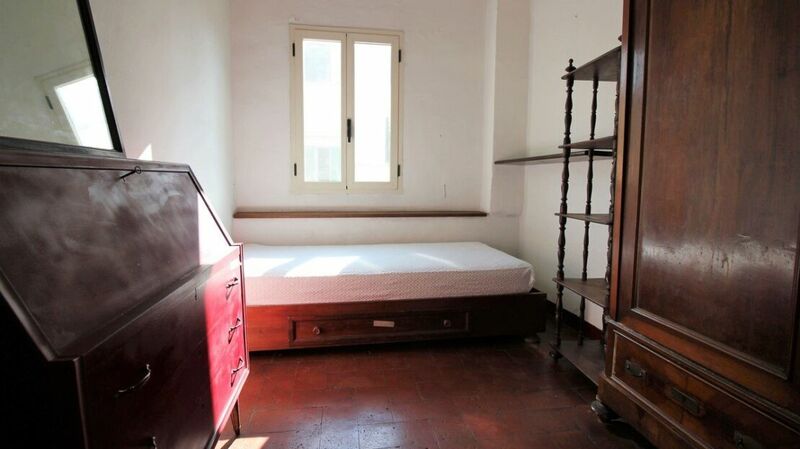 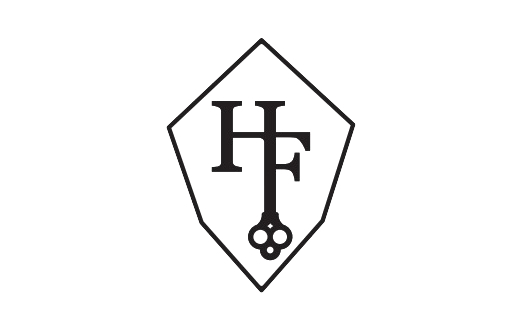 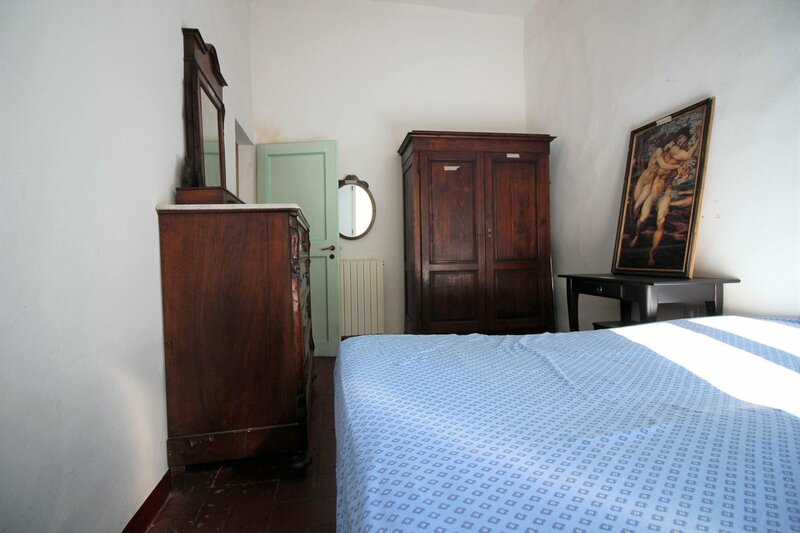 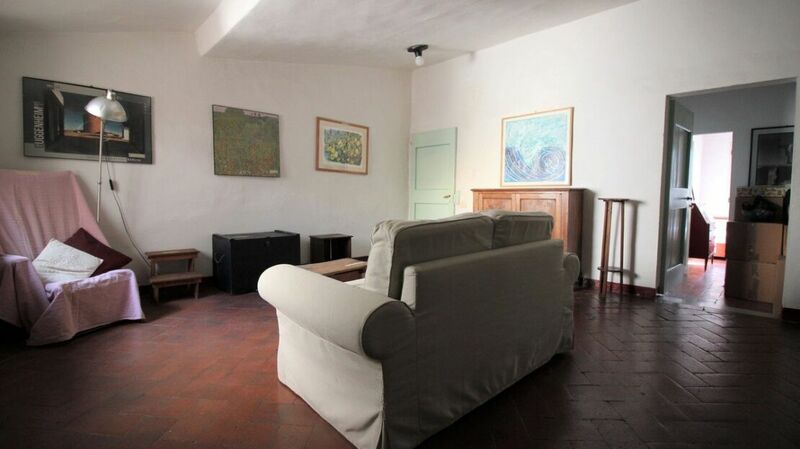 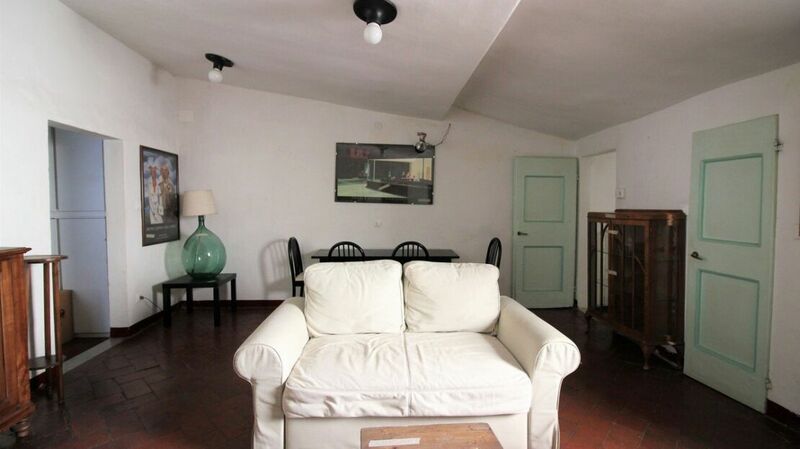 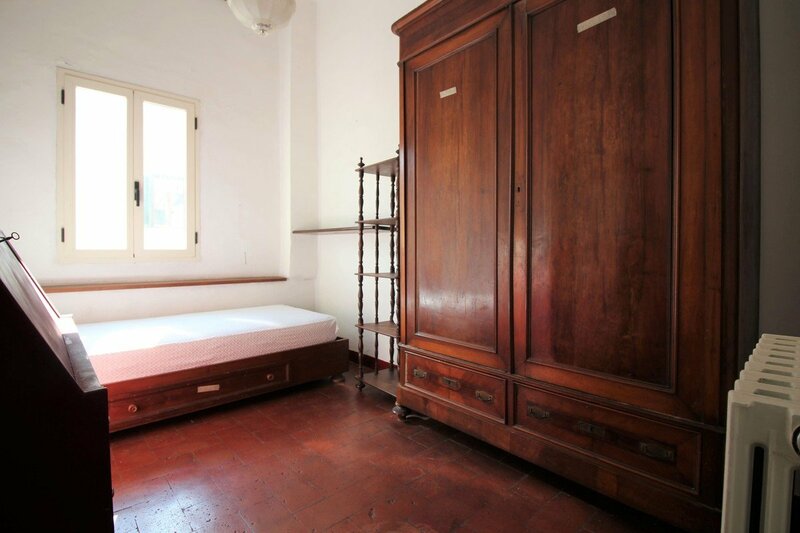 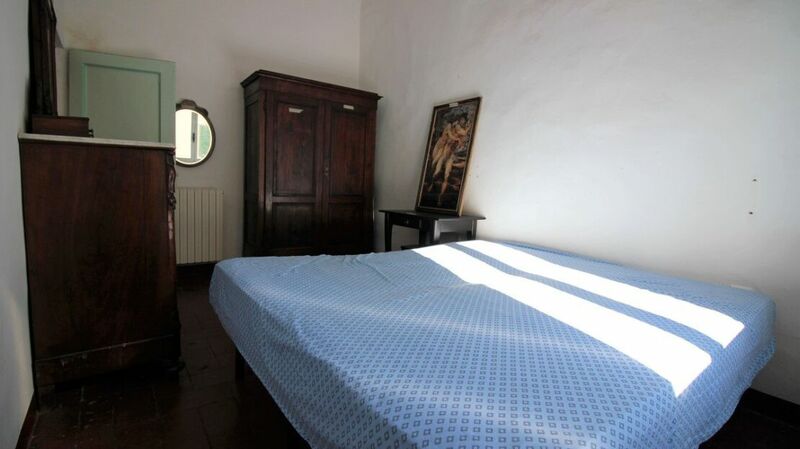 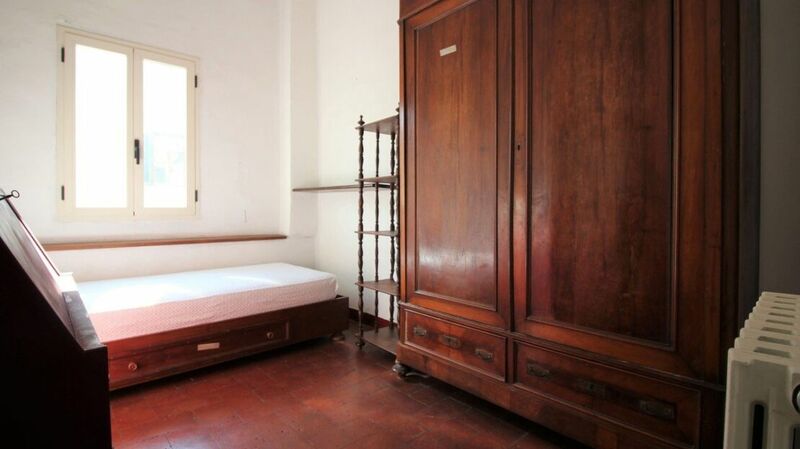 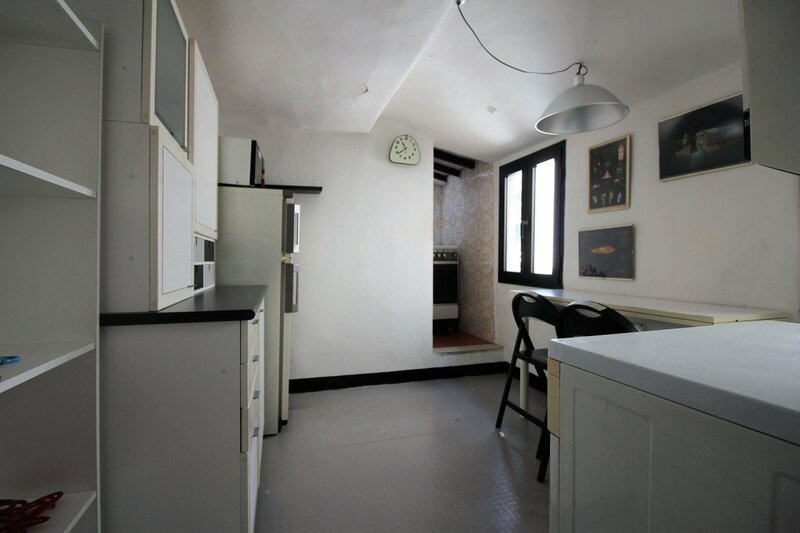 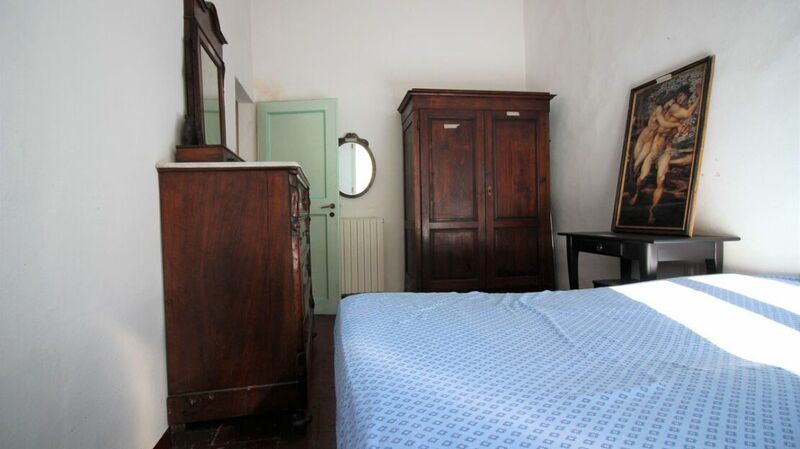 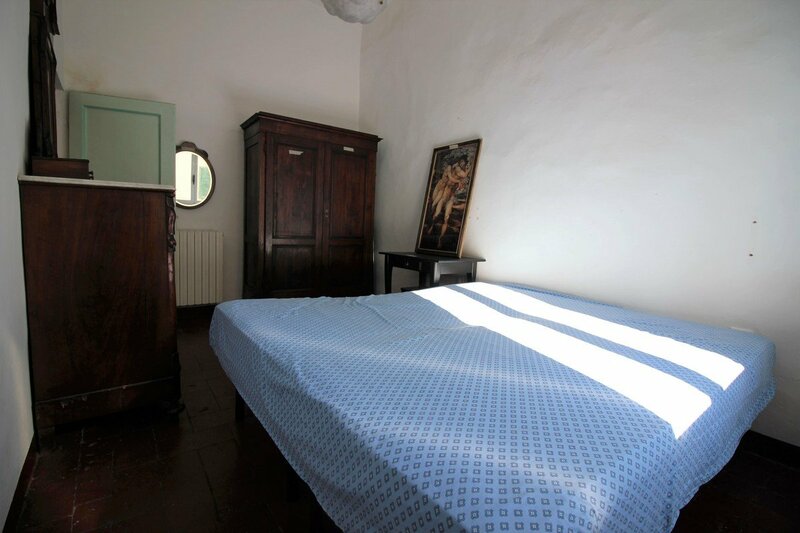 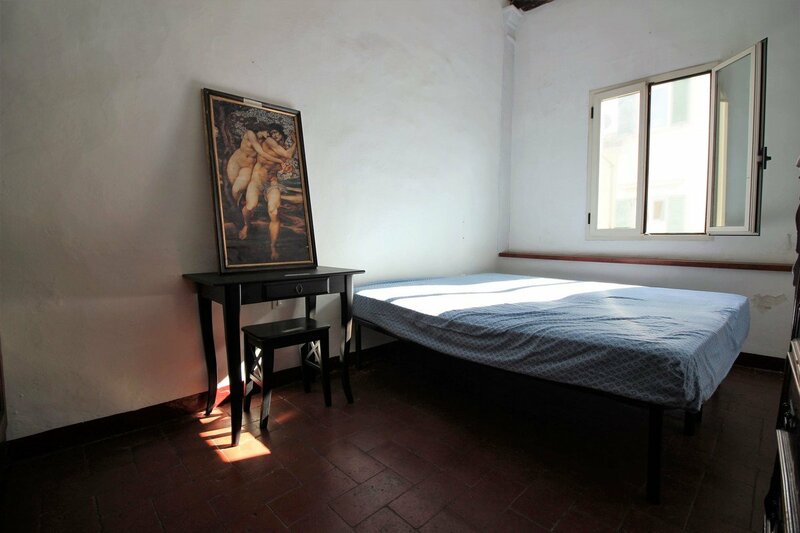 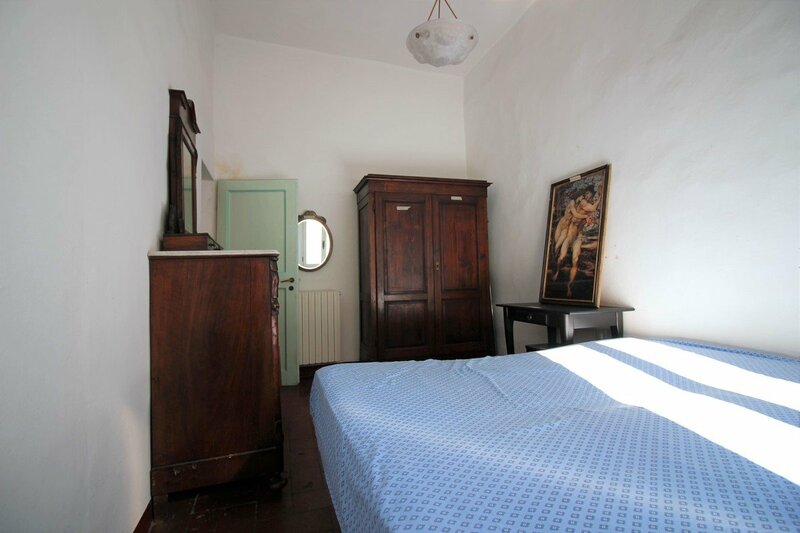 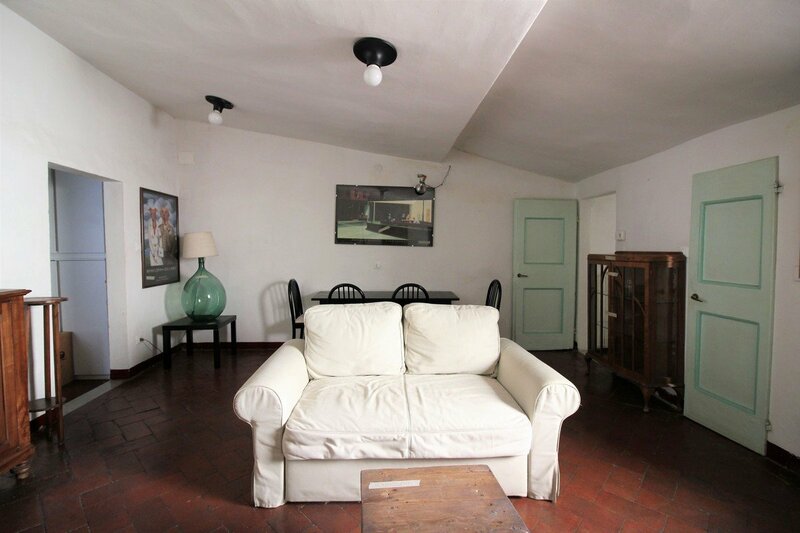 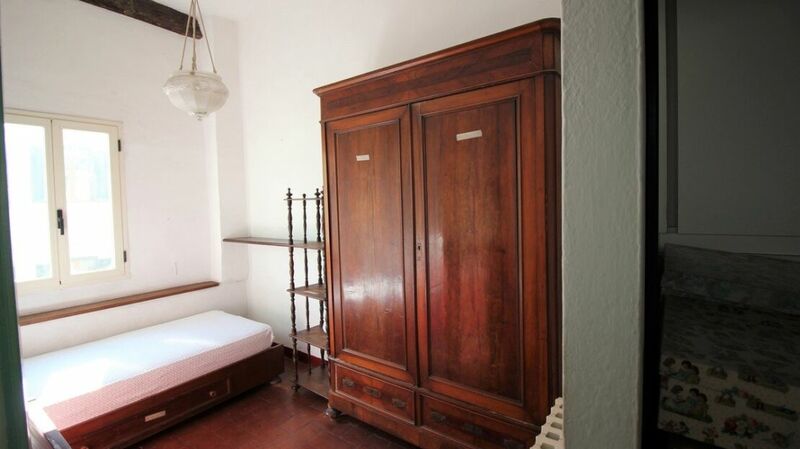 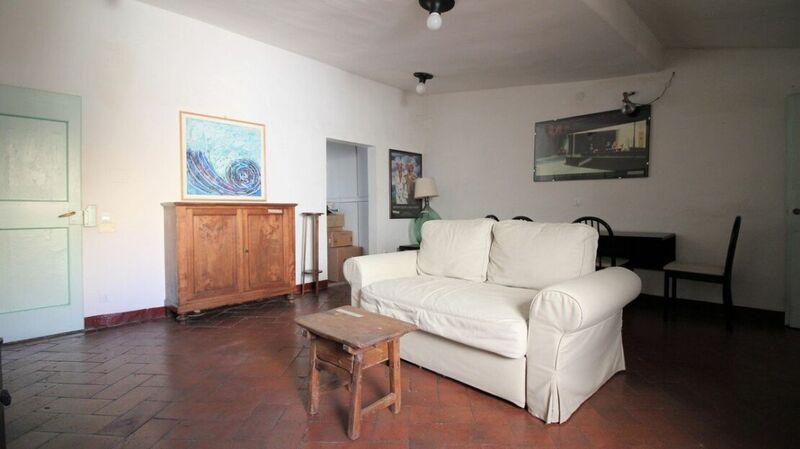 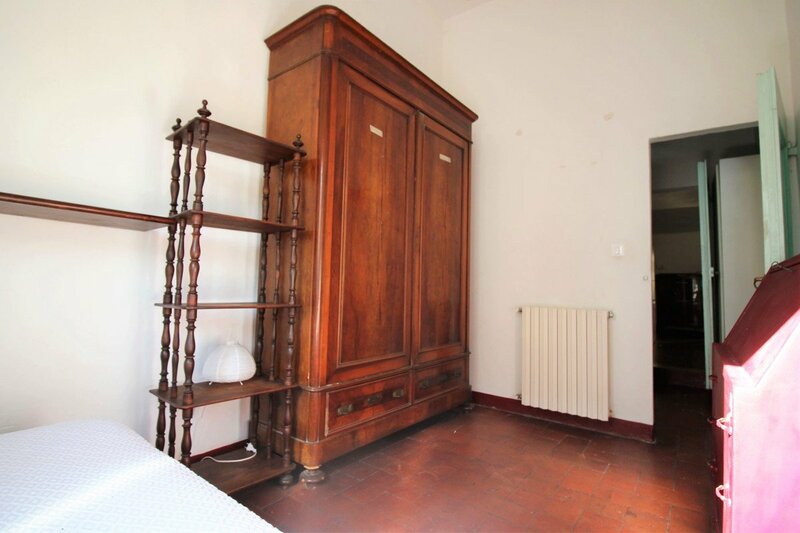 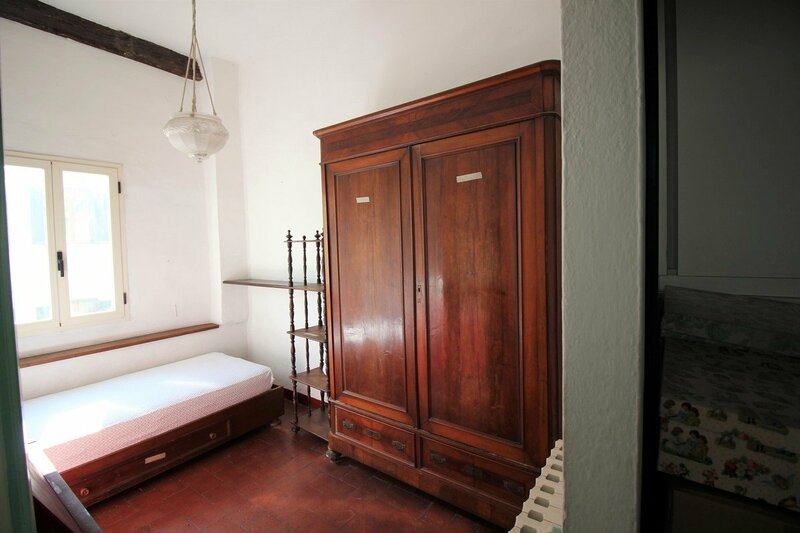 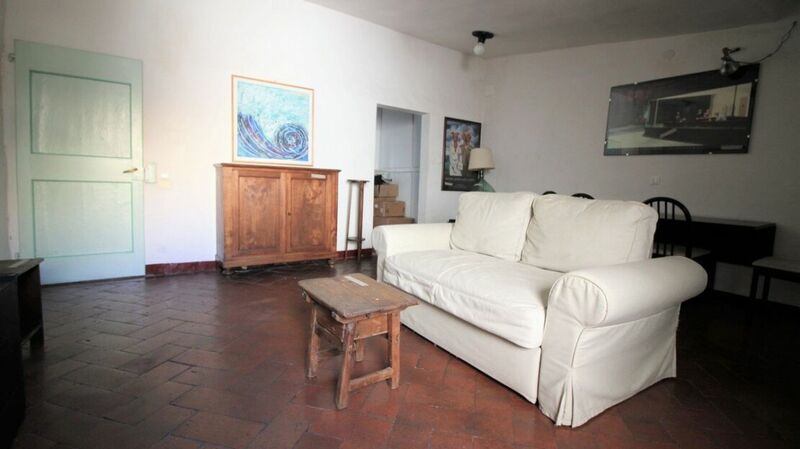 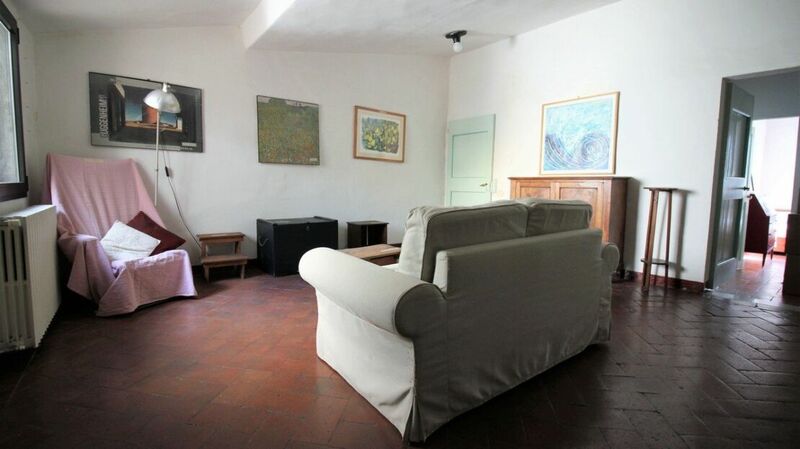 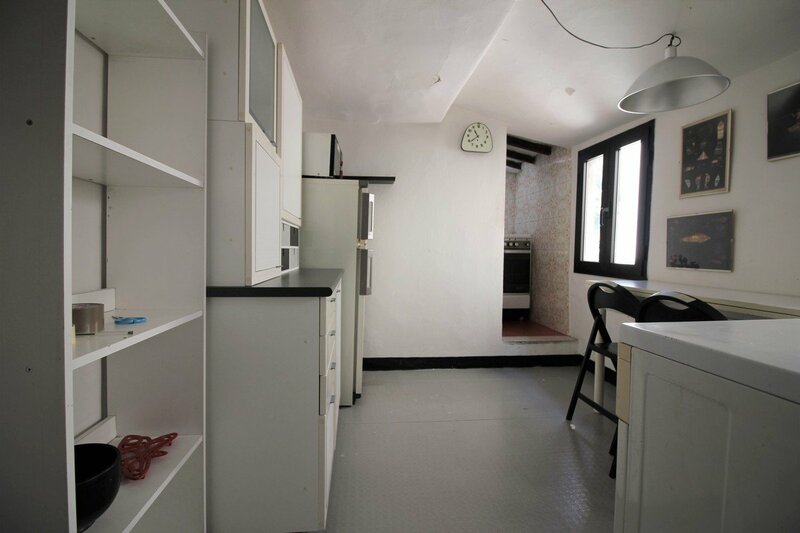 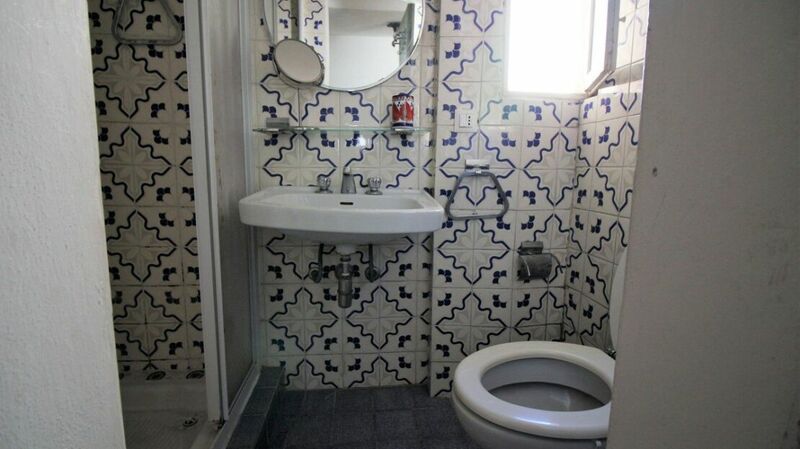 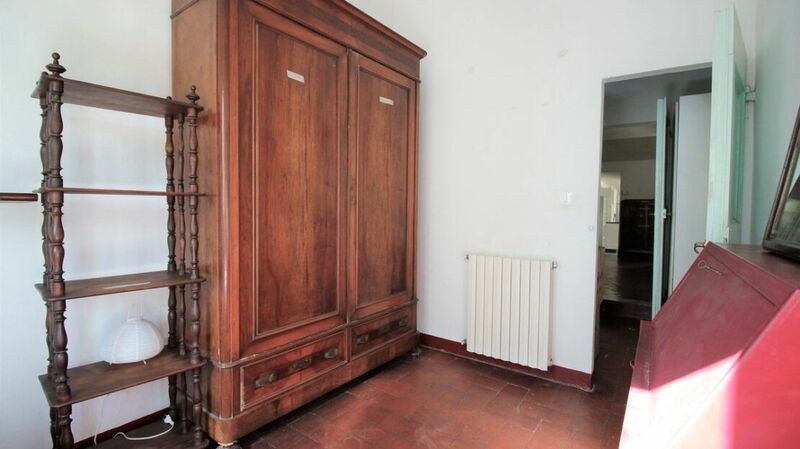 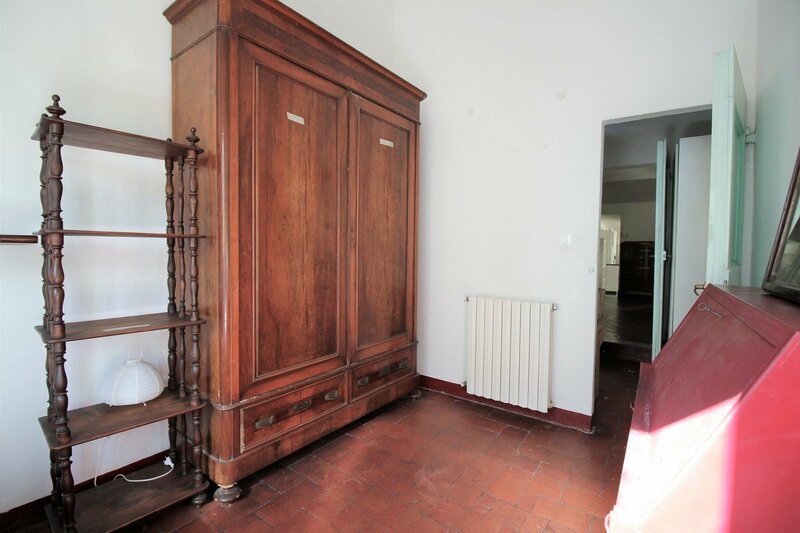 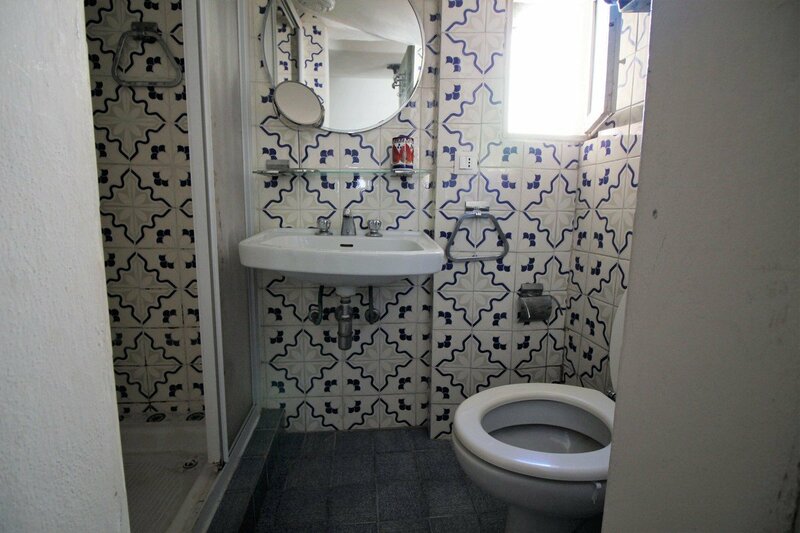 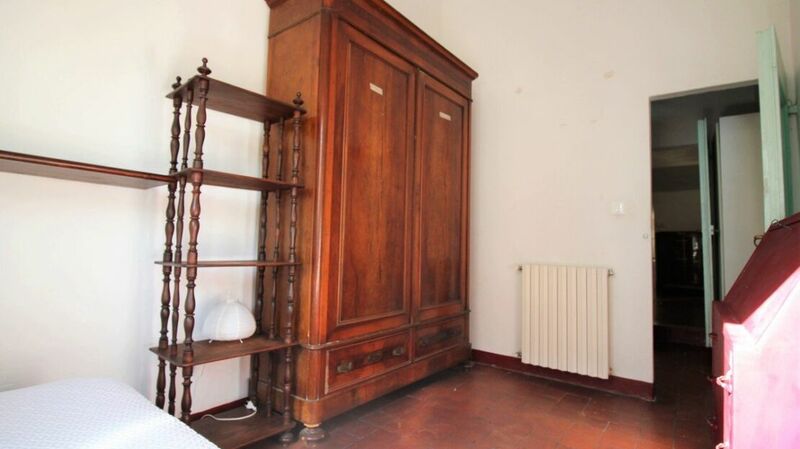 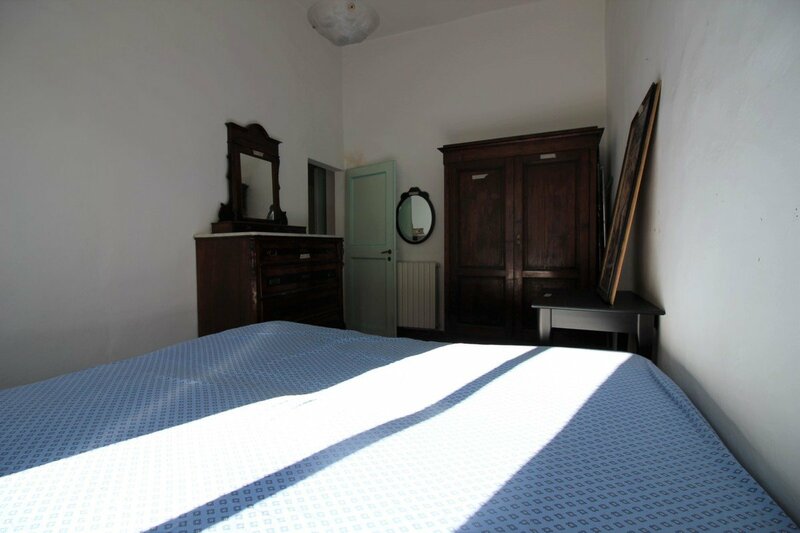 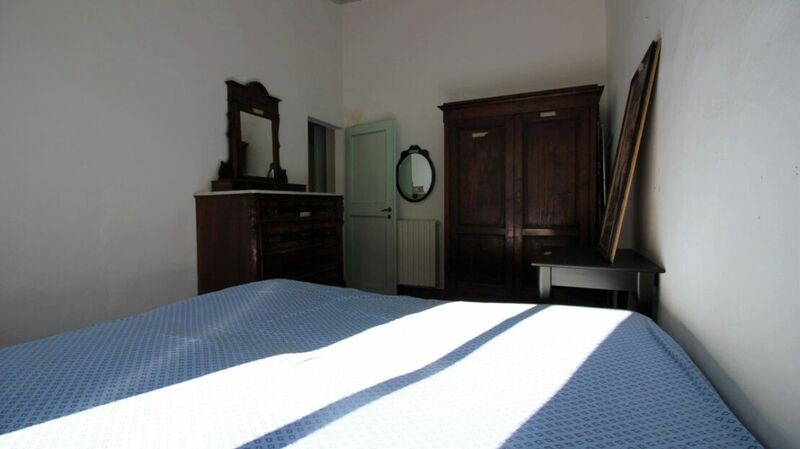 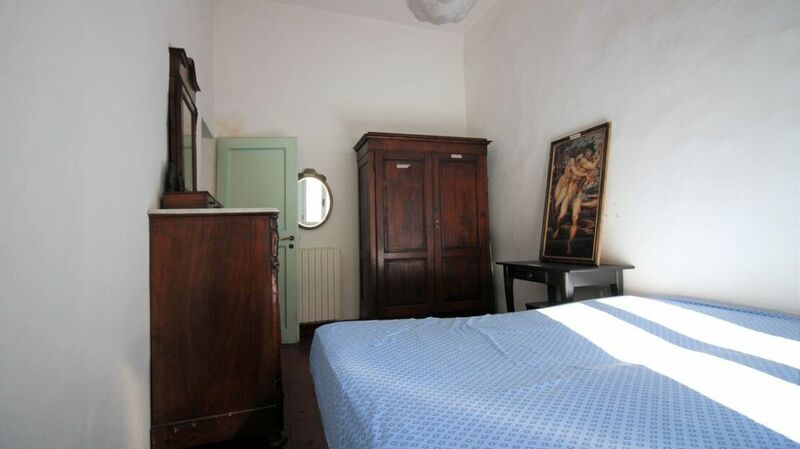 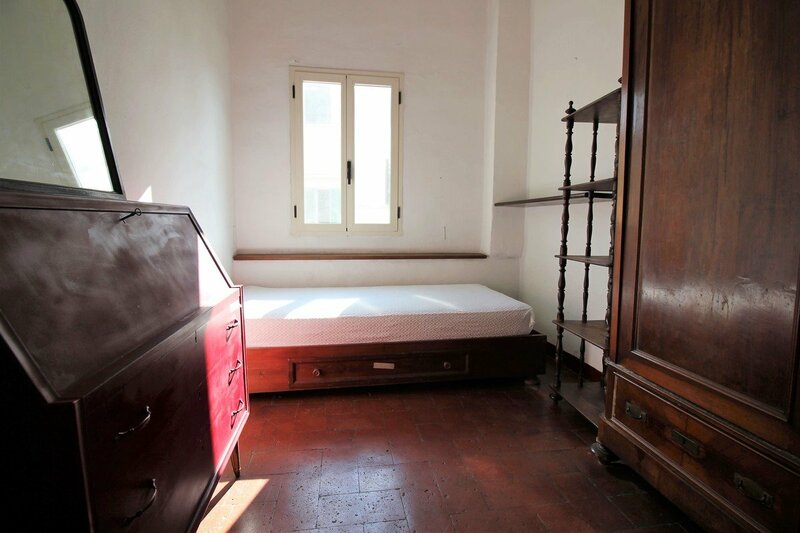 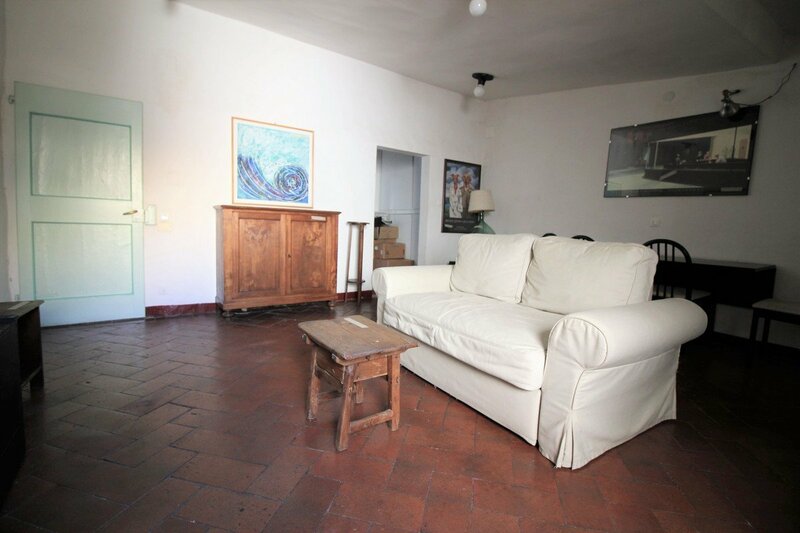 In the heart of San Frediano adjacent to Piazza del Carmine in a typical Oltrarno building with a recently renovated facade, Homes in Florence Real Estate offers an interesting house for sale in Piazza Piattellina. 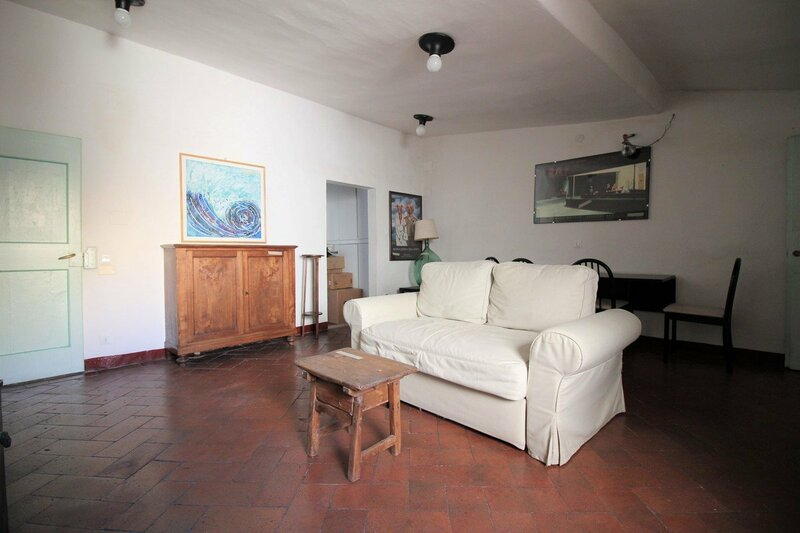 The apartment, very bright, is located on the third and last floor and consists of a large living room, two bedrooms, kitchen and bathroom. 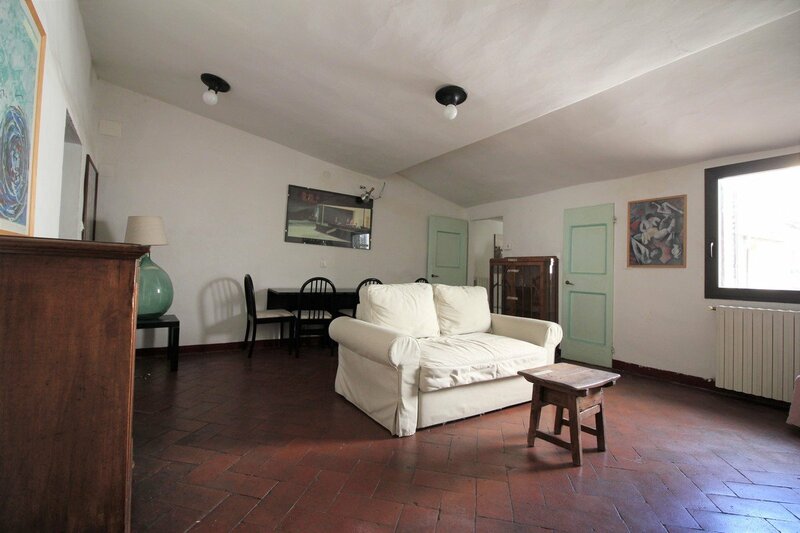 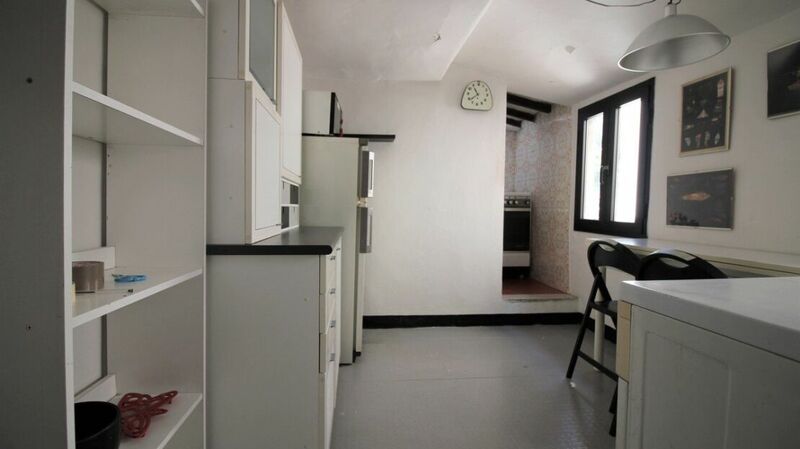 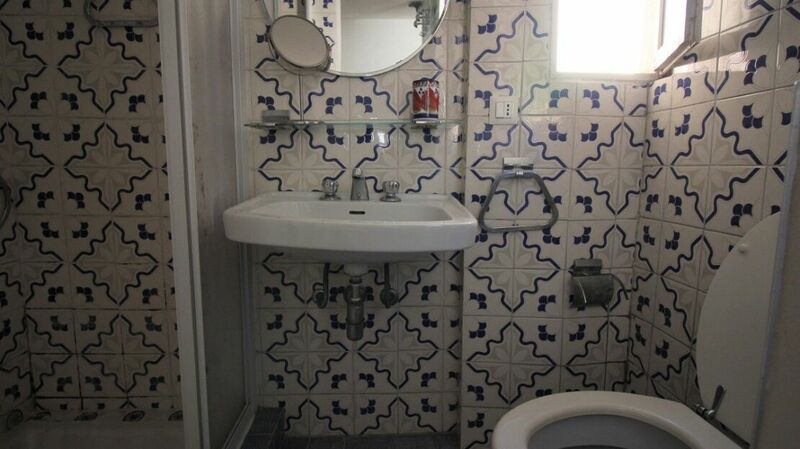 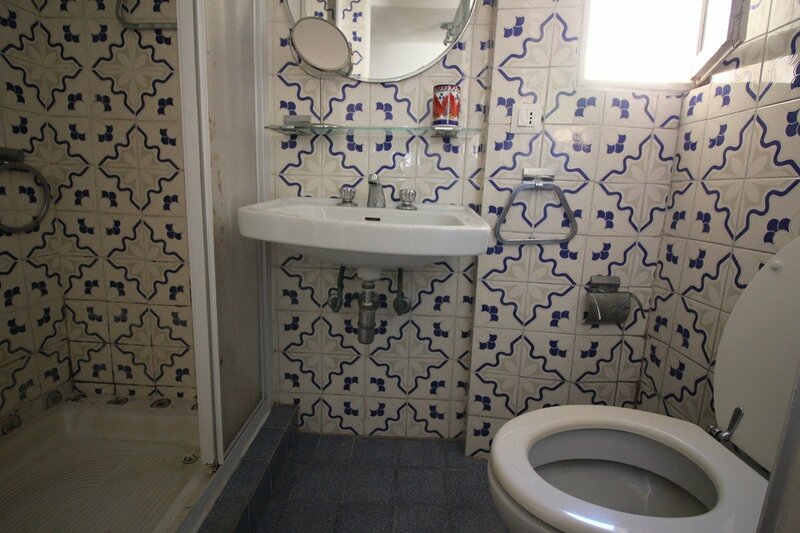 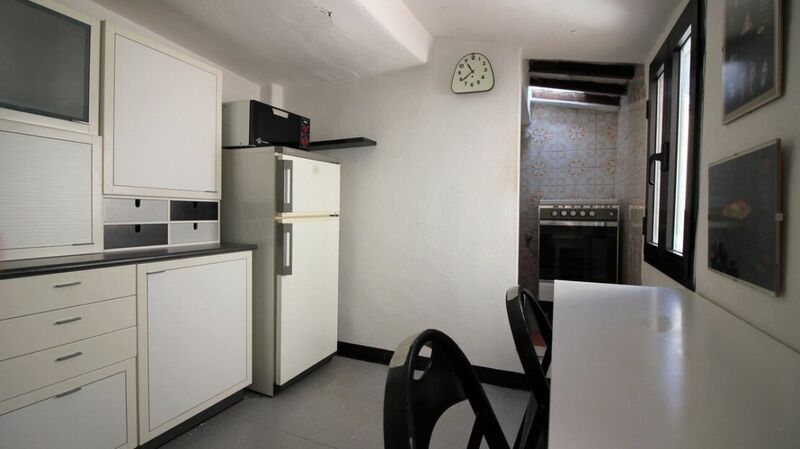 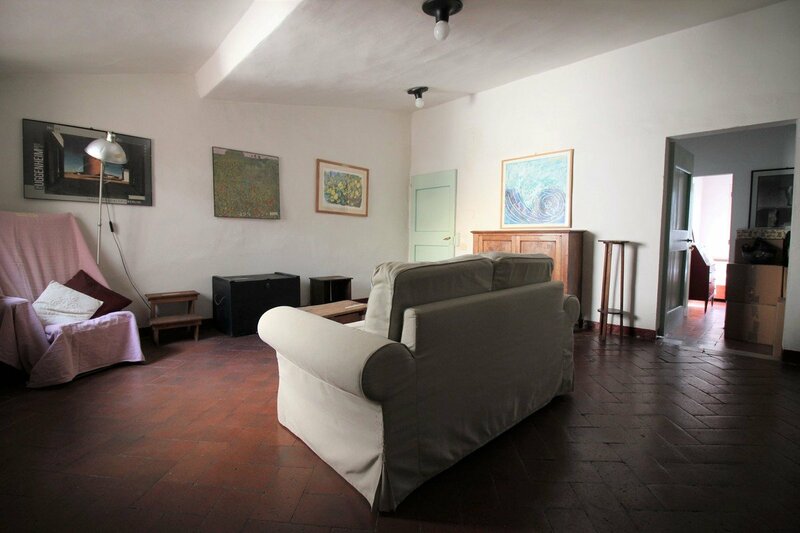 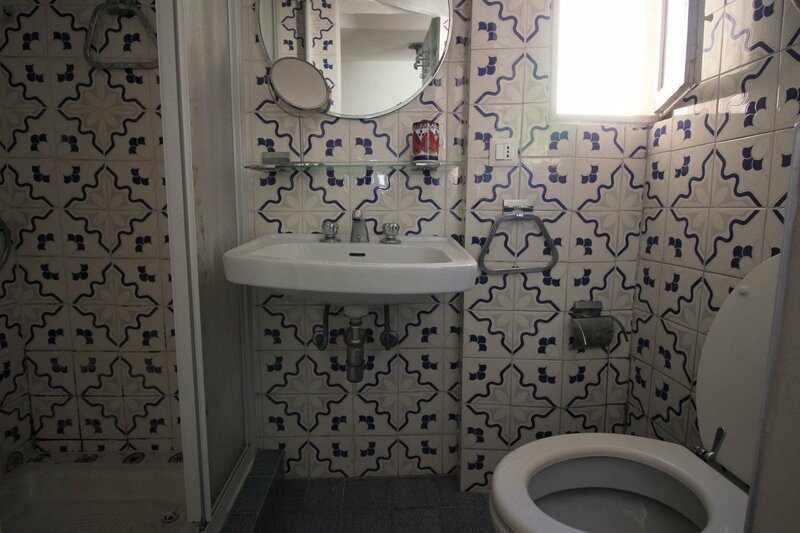 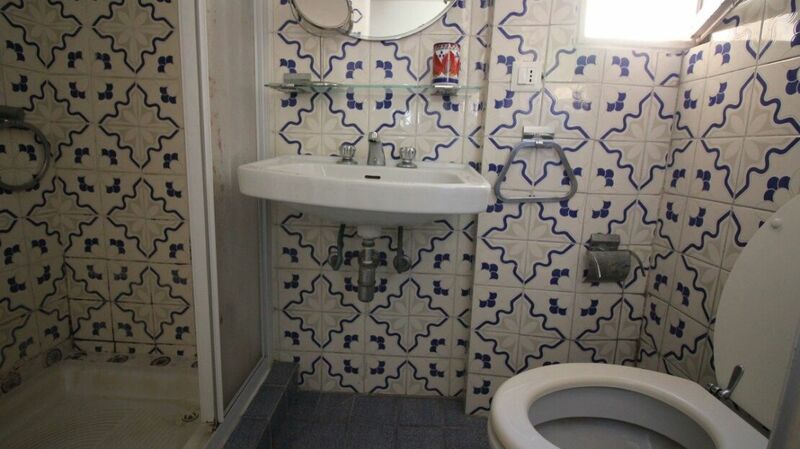 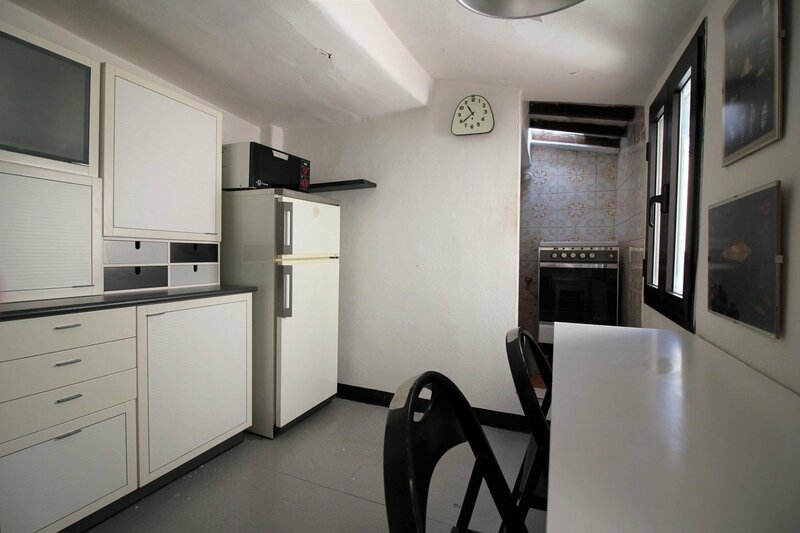 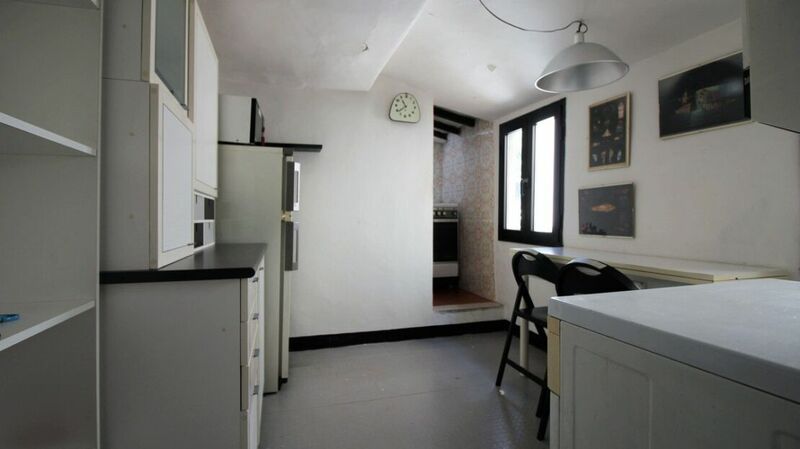 The interiors have some typical elements such as the old terracotta floors and the characteristic sloping ceilings.